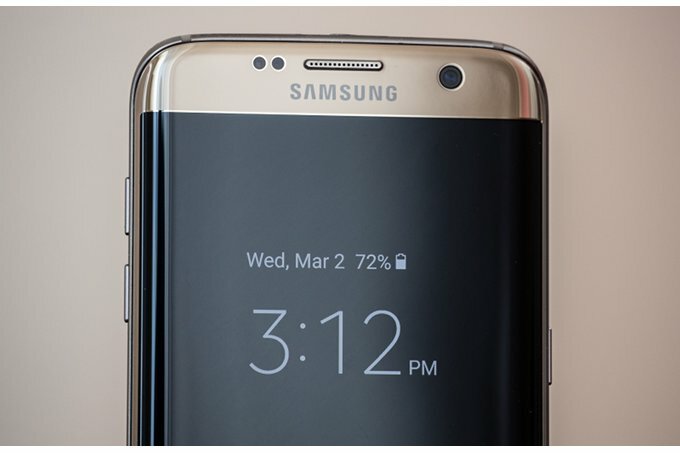 A couple of weeks ago, Samsung kicked off the rollout of the official Android 8.0 Oreo update for Galaxy S7 and Galaxy S7 edge users. The update was however discontinued a few days later due to some major issues. 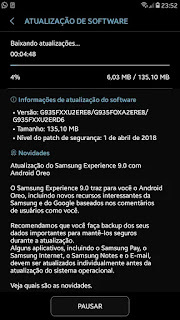 According to reports, the international version of the Android Oreo update for Galaxy S7 and Galaxy S7 edge had a bug which made some of the updated units reboot unexpectedly. Samsung had to pause the rollout so as fix the issue and the good news is that the bug has finally been patched. It didn't really take long for Samsung to detect and fix the issue as the company recently confirmed that it has resumed the Oreo update rollout for Galaxy S7 and Galaxy S7 edge units. The current firmware version being rolled out are G930FXXU2ERE8 and G935FXXU2ERE8 for the Galaxy S7 and the Galaxy S7 edge respectively. 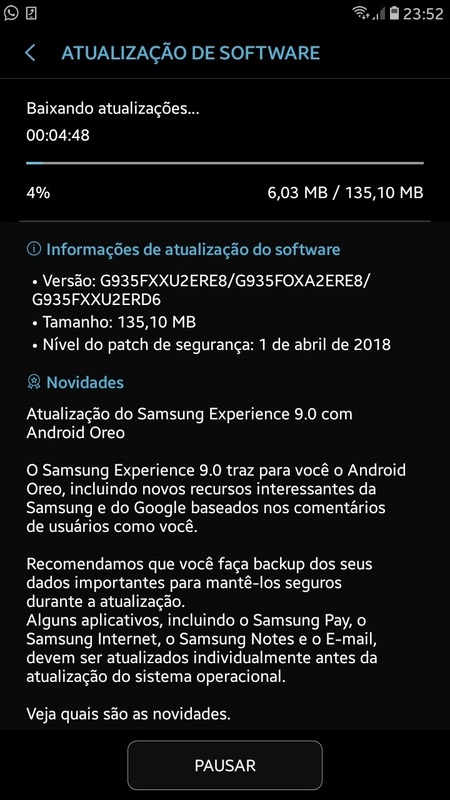 The new update comes with the standard Oreo features, Samsung experience 9.0 as well as the April security patch. There is also an update to fix the rebooting issue for those who downloaded the previous update.